We’re in DITA – now what? 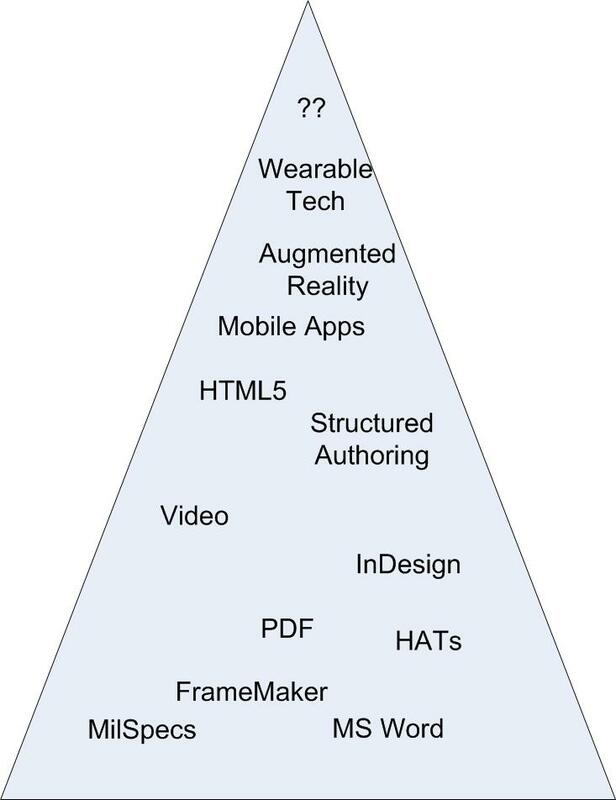 Every year my talented friends at Scriptorium roll out a list of trends in content strategy and technical communication. This year’s list is thought-provoking as always: it contains some trends that are spot-on and some that I wasn’t expecting. And one that’s flat-out brilliant: We’re in DITA – now what? During the webinar in which Scriptorium unveiled its trends for 2016, Gretyl Kinsey described a “second wave” of DITA adoption: a technical writing team has decided to switch to DITA — either for the right reasons (as part of a carefully planned strategy) or for the wrong reasons (DITA sounded cool and trendy, or they had some extra money in the budget). Having gone through the process of converting its content. the team is now finding that DITA isn’t a panacea. The 400-horsepower DITA muscle car is parked in the driveway. Now what do we do with it? This is when some teams throw up their hands, or when buyer’s remorse sets in. The team, especially if they didn’t have sound reasons for switching to DITA in the first place, might want to return to its old tool set. Or, realizing that they’ve sunk a lot of treasure and talent into the DITA implementation, they’re inclined to limp along — driving the car but never getting out of second gear. Even when the team made the switch for the right reasons, they might feel overwhelmed. All of the reasons for switching, like cost savings through reuse and greater efficiency in translation, didn’t just magically fall into place. A lot of work is still needed. In this situation, again, some teams content themselves with driving the car to the grocery store and back, never taking it out on the freeway. This entry was posted in Content strategy, Technical communication, Value and tagged business case, content strategy, DITA, muscle car, objectives, Scriptorium, training, trends on February 1, 2016 by Larry Kunz. In a couple of weeks we’ll have reached the midpoint of a decade. Five years ago we turned our calendars to 2010, and five years from now we’ll stand at the threshold of 2020. It’s fun to look back five years (which is, of course, an eternity in Internet time) and see what people were predicting for the new decade. 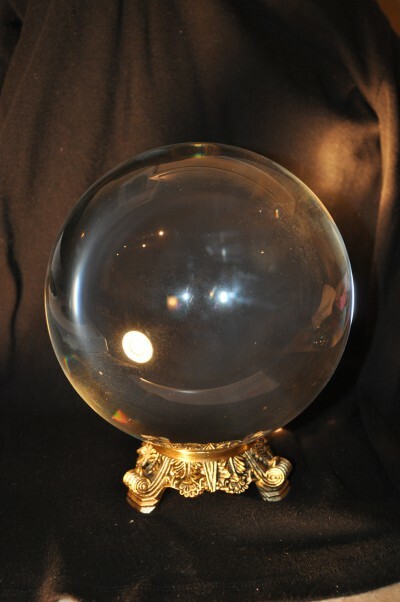 What changes, and what new opportunities, would the 2010s bring for technical communicators? Oops. While STC did launch a certification program a couple of years ago, they put it on ice when demand didn’t match expectations. Now nobody is talking about certification, as far as I can tell. So what knucklehead made that prediction? That would be me. This entry was posted in Content strategy, Professionalism, Technical communication and tagged content strategy, media, Technical communication, trends, value on December 18, 2014 by Larry Kunz. What Will You Be Doing in 10 Years? We’ve all heard about how much the technical communication profession is changing. I’d like to hear your thoughts on what it means to you, personally. Take my 5- to 10-minute survey and share your confidential answers to any or all of the following questions. What will you be doing 10 years from now? What are you doing today to prepare? The survey is anonymous, so you won’t be found out if you tell me that you hope to take over your boss’s job. Or that you dream of hacking into poorly-designed websites to insert Tech Comm-themed banners. I’ll post the results on this blog in a couple of weeks. If you’re in need of inspiration, here are some resources that might help. Hot lead to hot technology: Whither technical communication? This entry was posted in Media and technology, Technical communication and tagged future, techical writing, Technical communication, trends on June 30, 2014 by Larry Kunz. This month I was called in to assist on a technical-writing project that uses old technology. Really old technology. Which got me to thinking: the variety of output formats for our content, the number of tools for developing that content, and the range of skills needed to master all of the above, have never been greater. What does that mean for the people in our profession? I began working in technical communication around the time that disco died (thank heaven) and Jimmy Carter was wearing cardigan sweaters. Everything we produced took the form of printed documents. At IBM we used a relatively new markup language called SCRIPT/VS, with which we could control indentation and vertical spacing. The U.S. Government, then as now one of the most prolific publishers on the planet, had embraced MilSpecs (military specifications). Most technical communicators at that time were still in the “hot lead” world, composing on a typewriter (usually) and than handing their content over to be typeset and printed on a literal printing press. 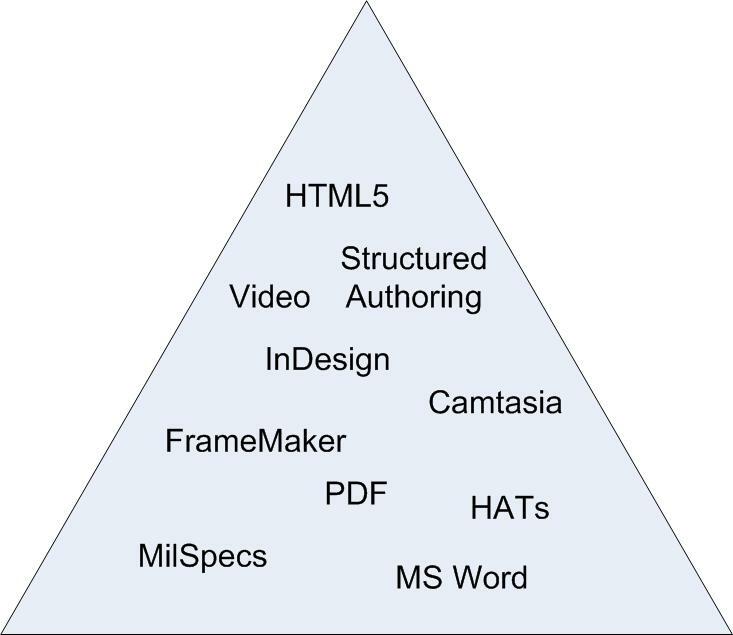 I’ve drawn a pyramid to represent the output formats and tools we worked with then. There weren’t very many of them, and the distance from the bottom of the pyramid to the top — in terms of training and skill set — was pretty small. By the time I’d settled into mid-career, desktop publishing was all the rage. Microsoft Word (introduced in the mid ’80s) was already a staple of most Tech Comm departments. The World Wide Web, as it was then known, introduced many technical communicators to a new kind of writing: semantic-based tagging, in the form of HTML. We were excited to see our content displayed on computer screens and not just on printed pages. The old formats and tools were still in place — although “hot lead” was fast fading from the scene. But the pyramid had become more crowded. 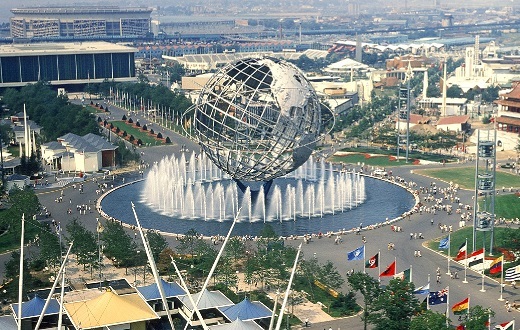 The distance had increased from the top, where the cool kids got to play, to the bottom. Nearly 20 years later, the pyramid has grown again. Many Tech Comm projects are still done in Word — probably more than with any other single tool. MilSpecs are still in common use. Hard-copy (or at least PDF) still predominates. I used to tell my students they could do practically any job if they knew an authoring tool (besides Word), a help-authoring tool, and a graphics tool. But today’s jobs increasingly require new skills like structured authoring and mobile-app development. But we’re also creating content that’s integrated with the technology, and content that displays on tablets and smartphones, using new tools that are both text-based and graphical. Today, there’s a sizable leap from the skills needed to work with the old technology to those needed to work with the new. In the not-so-distant future, I see us making use of even more new formats and tools. Augmented reality. Wearable technology. Things we don’t yet have a name for. Yet the demand for Word, for PDF, for the older technologies, won’t go away. The pyramid continues to go higher. So what will our profession look like? Are we evolving to a place where everyone is a specialist and no one is a generalist? After all, while anyone can master a few technologies, it’s impossible to be proficient in them all. In light of #1, how will we buck the trend toward recruiters who seek candidates based on the tools they know? What’s the best way to train people who are entering the profession? People who are already in the profession and who want to burnish their skills? I very much want to hear what you think. So please drop me a line (or several lines) in the comments area. This entry was posted in Media and technology, Technical communication and tagged future, hot lead, pyramid, skills, Technical communication, Technical writing, technology, tools, trends on May 29, 2014 by Larry Kunz. This entry was posted in Media and technology, Technical communication and tagged documentation, Ford Prefect, Hitchhiker's Guide, Hitchhiker's Guide to Galaxy, Technical communication, trends on October 5, 2013 by Larry Kunz.